Queenslanders John Millman and Ashleigh Barty were given the best possible start to the New Year in the form of wildcards into Australian Open 2013. 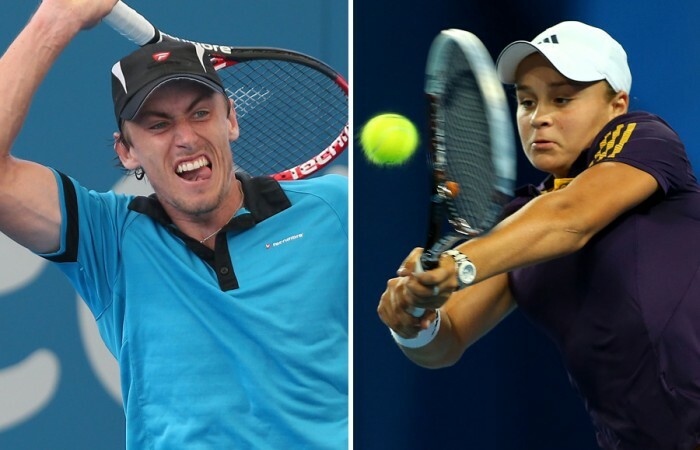 Queenslanders John Millman (Brisbane, Qld) and Ashleigh Barty (Springfield, Qld) were each given the best possible start to the New Year in the form of a wildcard into Australian Open 2013. Both are honing the preparation for the Grand Slam of Asia Pacific at opposite ends of the continent. Millman has won his way through the toughest qualifying rounds in the brief history of his home event, the Brisbane International and is preparing to take on Japan’s Tatsuma Ito in their main draw first round match later today. After an injury plagued transition from junior ranks, the 23-year-old started 2012 ranked 541, performing well across 25 tournaments to finish the year at 199 – just shy of his career-high 179 in 2010. 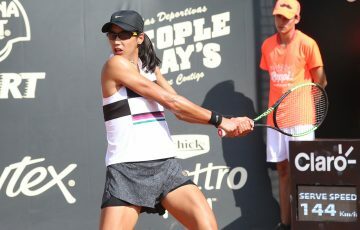 Millman is coached by legendary Queensland coach Gary Stickler and will also be working with Tennis Australia coach Ben Mathias on tour in 2013. Brilliant teenager Ash Barty was in Perth playing the Hopman Cup when she got the good news. 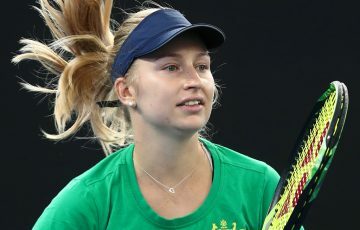 The 16-year-old who is coached by Jason Stoltenberg and Jim Joyce has made a big impact in the last 12 months starting the year ranked 669 in the world and moving to her current ranking of 175. 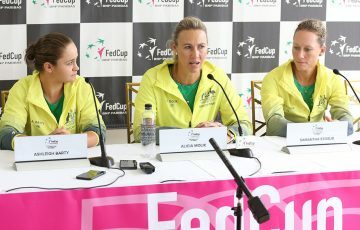 “I’d like to thank TA [Tennis Australia] for giving me this fantastic opportunity and for their continued support. 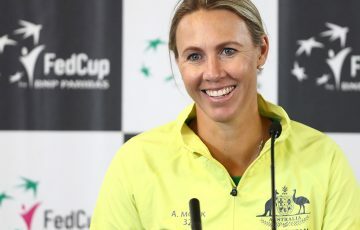 “I’m very excited to play in the AO for the second time now and hopefully I can bring out some of the tennis I’ve been producing here at the Hopman Cup so far. “I’d like to thank TA for giving me this fantastic opportunity and for their continued support,” she said.